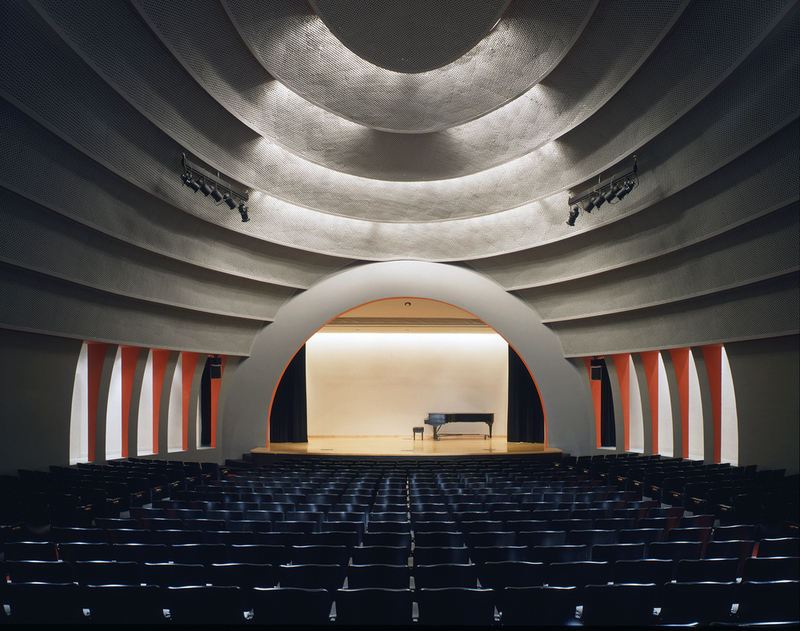 Our careful restoration of the University's historic egg-shaped auditorium reversed the effects of time, while the expansion of the stage and modernization of all the support systems make it a highly functional space for the 21st century. Designed by Joseph Urban in 1930, the bright colors and elegant details were lost over the years, buried under many coats of drab white paint. Samples of the original paint were found, analyzed and used to recreate the remarkable combination of color and form that makes this one of New York City’s most remarkable spaces. 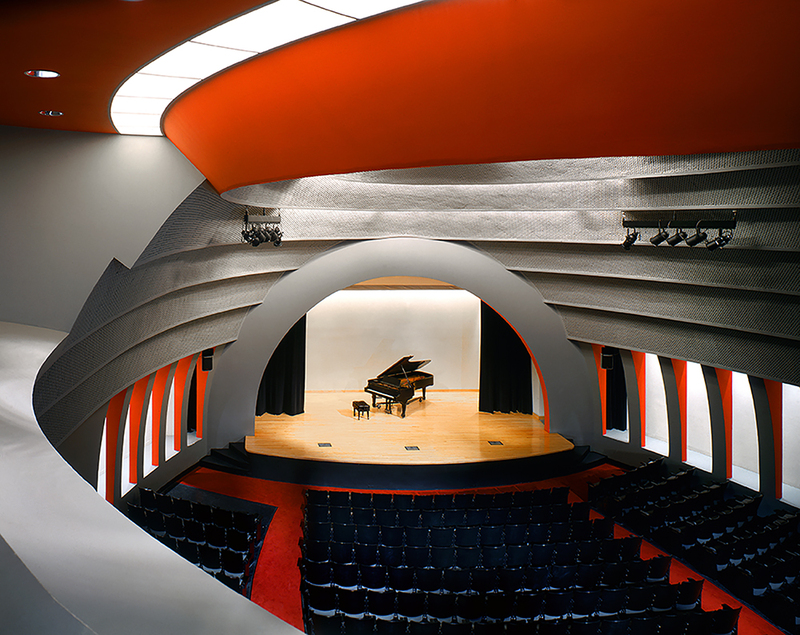 The stage area was enlarged and reconfigured to allow a variety of musical and performance uses which were not previously possible. 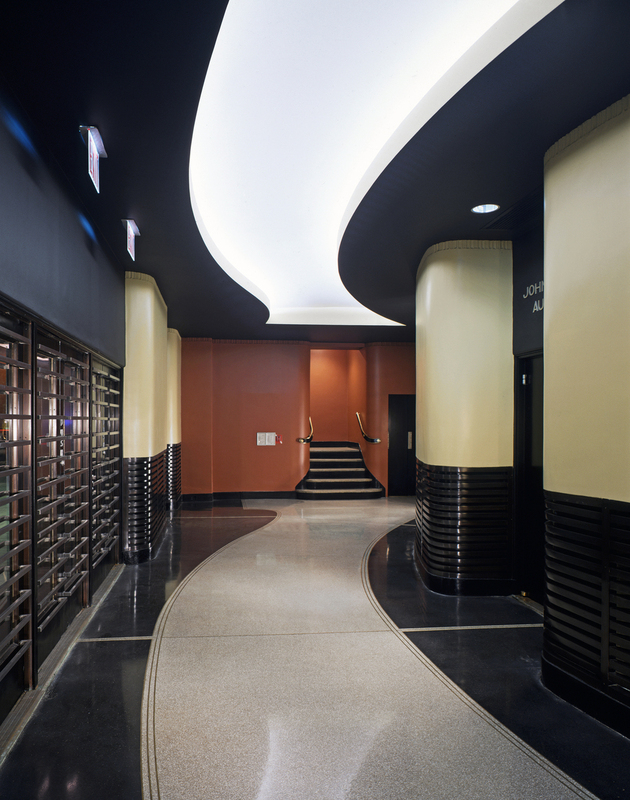 A major challenge was to modernize the space with new lighting, audio-visual systems and air conditioning while preserving the original design. 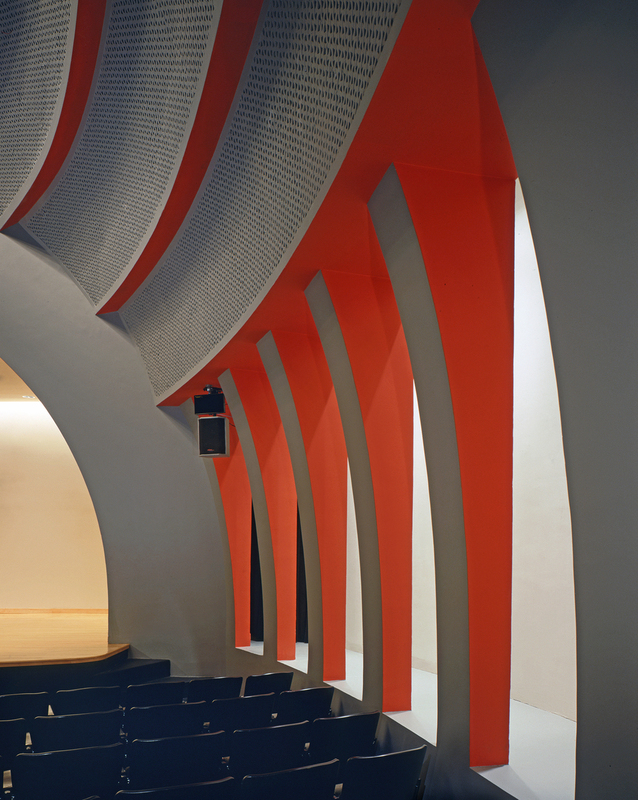 As a measure of the appropriateness of the changes, upon completion of the renovation and restoration the Auditorium was designated a New York City Landmark.